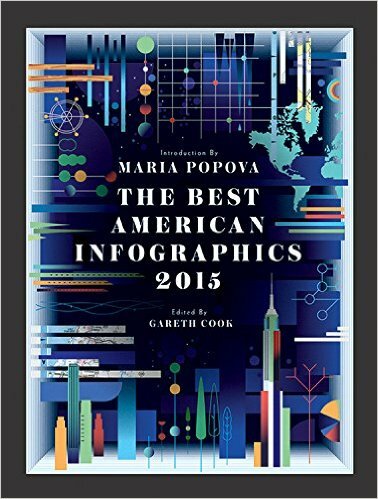 This award-winning website now available in book form! Sandu Fm., U. Cambrian, Furongian Ser. From 2019 forward, the Trilobite of the Month will be posted in the Trilobites Group on Facebook. Look for detailed descriptions of these showcased trilobites at the start of each month. I end the monthly updates here with one of my favorites from the archives of nearly a decade of TOMs: Postikaolishania jingxiensis from China, a ceratopygid member of Order Asaphida, from the Furongian Series (Late Cambrian). I love its classic trilobite look, sharp pleural spines, graceful head shield, well-developed eyes, and the clearly differentiated central and paired lateral lobes that define "trilobite." Images like this help explain why trilobites are one of the best-known and appreciated groups of prehistoric animals. Each month, a new example of trilobite diversity will be showcased here. With over 20,000 described species, we may never exhaust the possibilities! If you have a stunning image of a trilobite that you could share as a future "Trilobite of the Month," please let me know! Trilobites are the most diverse group of extinct animals preserved in the fossil record. Ten orders of trilobites are recognized, into which 20,000+ species are placed. Learn more about trilobite morphology, anatomy, ecology, behavior, reproduction, and development, and how they relate to trilobite origins, evolution, and classification. Explore trilobite biostratigraphy, paleobiogeography, persistence across geological time, and their ultimate extinction. View galleries of trilobite images from the web, examine fact sheets, pictorial guides, and an identification key for each order, refer to a family listing, a genus listing, or consult a trilobite glossary and bibliography, tour world famous trilobite localities, explore links to other web resources on trilobites, and review books on trilobites, including an exclusive hardcopy pictorial adaptation of this website. Maurotarion christyi via Marc Behrendt. Click on the images, menu choices, or the FAQ listings below on this page to start exploring aspects of trilobite biology, and the salient characters that define the orders, constituent suborders, and superfamilies. generously offered their suggestions and corrections. I gratefully acknowledge their help and encouragement. 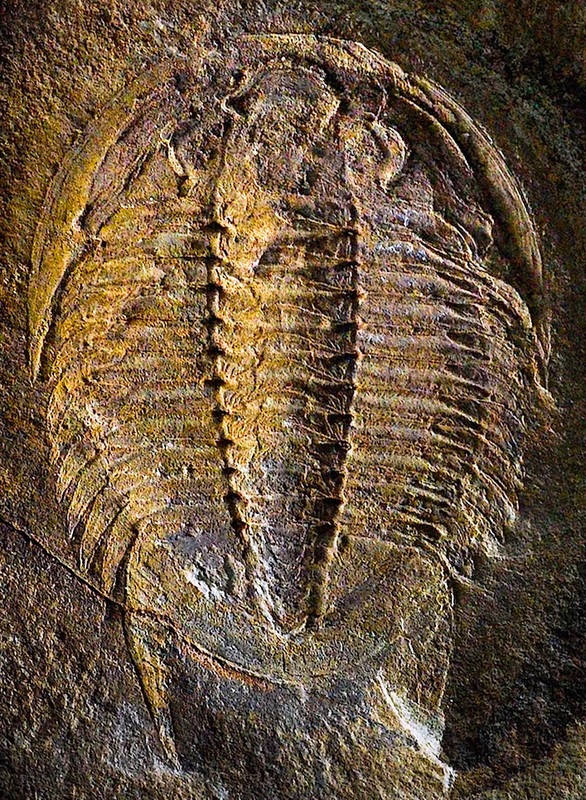 What were the last trilobites? Did trilobites show any signs of disease? Where in the world are trilobites found now? Think you know about trilobites now? Take the Trilobite Identification Quiz! Are there many books on trilobites? Review recommended trilobite books! In these pages, you may recognize species that are common, well-known, or sitting in a familiar museum collection! The information in these pages was developed via examination and synthesis of the data present in a variety of works, including the two "Trilobite Treatises:" Moore 1959 (Treatise on Invertebrate Paleontology, Part O, Arthropoda 1, including Trilobitomorpha) and Whittington et al 1997 (Treatise on Invertebrate Paleontology, Part O, Arthropoda 1, Trilobita, Revised, Volume 1: Introduction). Both may be reviewed here. Other important sources are cited in specific pages of this site, and are also listed in a brief bibliography. Sources of photos and line drawings (where not original) are clearly cited. Other trilobite web sites and individuals were inspirational sources and are cited where relevant. The three trilobite thumbnail images in the left column, for example, are c/o Andrew Milner. If you find your information or images on these pages without proper attribution, this is unintentional. Please contact me to rectify the situation. Information about extinct animals is always subject to interpretation and differences of opinion. In particular, the higher classification of arthropods and trilobites is neither simple nor agreed upon by all trilobite workers. The summaries here are complicated by the fact that the 1997 revision of the Treatise only covers two orders in detail: Agnostida and Redlichiida. The others are in preparation, so my attempts to synthesize data on the other orders is likely to be incomplete, although the arrangement of the families and some characteristic descriptions were provided by Fortey (in Whittington et al 1997), and adjusted via recent articles (e.g., papers dealing with higher classification of the Asaphida, Proetida, Harpetida, Agnostida, and Lichida). Additional revisions continue to be suggested by various workers. Any errors in the information here should be attributed to the compiler, Sam Gon III. Please inform him of any problems in accuracy or interpretation. This site's pages (and the majority of its figures) were designed and created by Dr. Sam Gon III, a biologist (PhD, Animal Behavior; MA, Zoology (Ecology, Behavior and Evolution) who is greatly intrigued by the expression of ancient biodiversity that trilobites represent. Sam's professional work is in the conservation of global biodiversity today. He serves as the Senior Scientist for The Nature Conservancy's Hawai‘i Field Office in Honolulu. Sam has long been interested in paleobiology, and in teaching himself about trilobites, using hyperlinks to cross-reference terminology and concepts, found himself developing a web resource of potential interest to a broader audience. The site was first unveiled in August 1999 and has attracted feedback from around the world, generating ongoing updates. 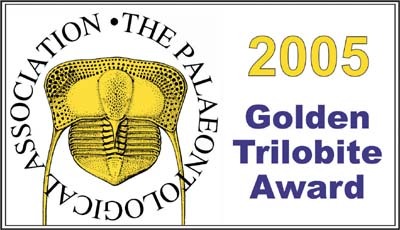 For all the accolades this site has gathered, Sam is not a professional trilobitologist, but a devoted trilobitophile! In 2006 this culminated in his first paleontological publication, dealing with trilobite origins. Could the above creature be real? Find out! Please visit the Anomalocaris Homepage!